We require a minimum of $50 per box (this is per box, not per shipment). ALL Cartridges must be placed in a larger or master box to insure items arrive to us intact and in good condition. Please fill out the box with filler and packing material to keep cartridges from bouncing around in transit. These are for re-sell so box condition is very important. Please do not attempt to remove labels or writing on the cartridges and do not write on the OEM boxes. We will professionally remove labels on our end. Make sure prepaid label is on the outer box, not the OEM product. 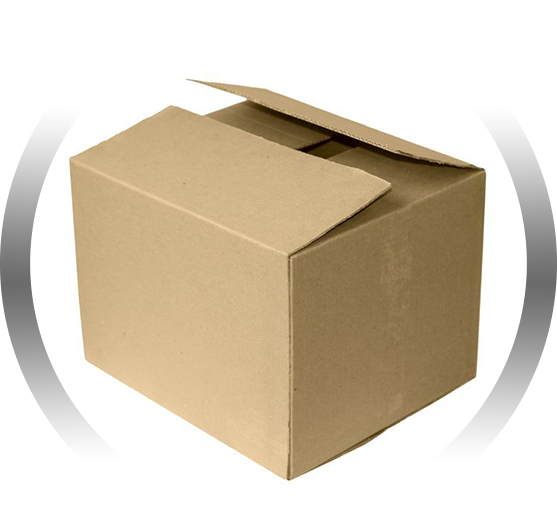 Please include our price/inventory lists with your shipment. If you cannot do that please include some type of paperwork with your shipment. This insures a smooth process in getting you paid, etc. We DO NOT take back any compatible, remanufactured, or generic cartridges. There are also older genuine OEM cartridges we also don’t accept due to lack of demand. Our price lists will list what we accept. If you are un-sure if an item is one we accept please view our “What We Buy” page. Boxes cannot be larger than 24” x 24” x 24”. Please inform us if you have an “excessive amount” of one model to make sure we can accept them. Upon notification that you have a shipment ready we will email you a FedEx prepaid label via Email. If you have a large quantity of cartridges we can arrange for a pallet/freight pick up. It is always easier to request labels via email.